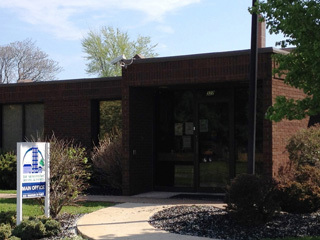 Erie Metropolitan Housing Authority welcomes you. Thank you for your interest in the programs provided by our agency. It is hoped that this website will assist you in meeting your housing needs. The Erie Metropolitan Housing Authority’s mission is to be the area’s affordable housing agent of choice to low and moderate-income residents of Erie County and to assist them in becoming self-sufficient. The Erie Metropolitan Housing Authority is a political subdivision of the State of Ohio, and is governed by a five member Board of Commissioners who are appointed to five year terms by local elected officials. Thank you for taking the time to review this website. Please feel free to contact the agency if you have questions about the programs we can provide. Designed and hosted by PHA-Web. Copyright © 2014. All Rights Reserved.